Do you know that most of the diseases that have plagued the human race are influenced by lifestyle? Even if you have a disease, it can be managed and controlled by the lifestyle you live? A healthy lifestyle leads to a healthy life. The Juboury Fitness Tracker is a device that can help you track your fitness and activity levels. In essence, it is a device that helps you track movement and even your sleep so that you can make better decisions regarding your health. A fitness tracker not only monitors your lifestyle, but it encourages you to meet your fitness goals. 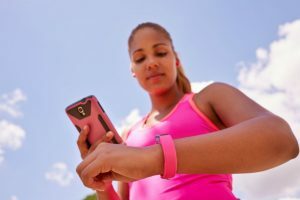 Most fitness trackers are “smart” and can connect to your cellular phone. They can then send data to the application that they are connected to. Most smart trackers are watches and have a digital face. This makes them ultra-portable as you can carry them around on your wrist. They are also very stylish and will not even cause you to spend hundreds of dollars. The Juboury Tracker can be connected to your IOS or Android device via Bluetooth. 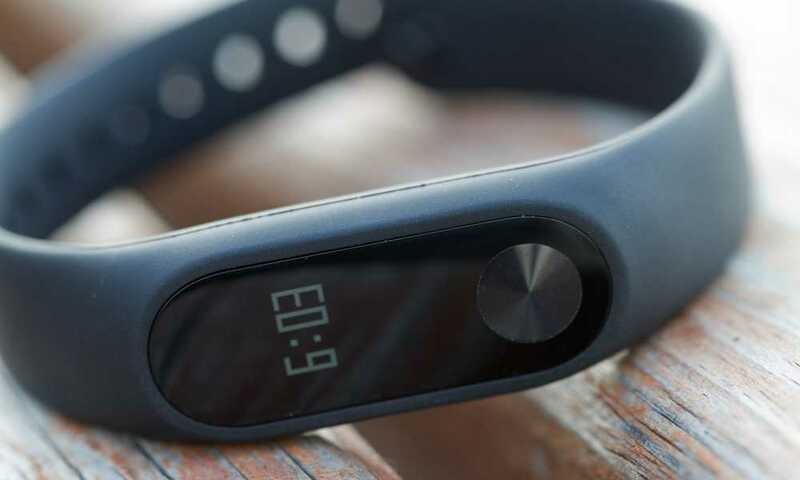 Once on your wrist or on your person, it records the distance you walk and lets you know how your calories are burnt. Both your heart and sleep functions are monitored with the watch, and the information is recorded in the application. Apart from the fitness tracking activities, you will see the date and time on the display as well as notifications for messages and calls. When you get your fitness tracker, you should also get a user manual in the box. Before using the device, you need to charge it. You can charge it via USB in a port or in a PC. Once the device is charged, you can download the application Smartwristband2 from the AppStore. After, turn the Bluetooth on for both devices and attempt to pair them. Once the devices are paired, your fitness tracker is ready to be used! If the devices don’t pair easily, you can try again and troubleshoot the device using the manual. Notifications: With the smart tracker, your wristband vibrates when there are notifications on your phone. You can also set reminders and alarms, and your fitness tracker will help to keep you on track. 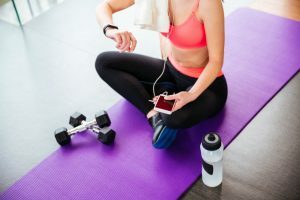 This is a useful feature because you may not always have your phone with you when you exercise. Charging: you can charge your tracker with a USB charger. So, even if you misplace your charger, the chances are that you are going to have one lying around your house. You can also charge your tracker in your car charger and even using your power pack. Automatic: Your tracker automatically tracks certain activities once it is connected to your phone. There is no need to set sleep times or set it to monitor your steps, calories or the distance you walked. The tracker can automatically do that for you. However, you may have to set more complex activities. Functionality: The tracker has multiple functions. It does not only track your activities and health, but it has other functions. It shows you date and time (similar to a timepiece), and it also vibrates for incoming notifications on your phone. Limited Water Resistance: One of the major flaws of this watch is that it offers limited water resistance. You can wash your hands with it on, get wet in the rain or even take a shower with it. The manufacturers have however warned against using it for swimming. 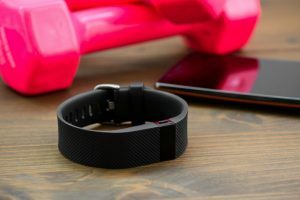 What is the point of having a fitness tracker, that comes with a wristband and you cannot count your calories while swimming because you risk shortening its life? Connectivity Issues: You may have some difficulty connecting to the application. Some persons are successful, and others are not as fortunate to get the application to work. Another connectivity issue you may experience is pairing the tracker with your phone with Bluetooth. No Support: The watch does not come with any online support. So, if you experience difficulties with the application or the connecting via Bluetooth, there is no one to walk you through the process. You have to troubleshoot all your issues on your own or either return the product if you are dissatisfied with how it works. So, the features are not that bad, but they are lacking. A fitness tracker should at least be water resistant enough for the user to go swimming in a pool or even in the ocean. However, apart from that, it is pretty neat. 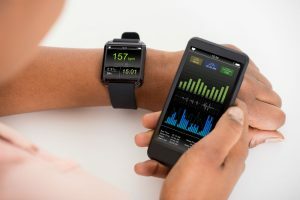 It allows connectivity to mobile devices, it charges universally, and it also monitors your activities so that you can adapt your lifestyle to be healthier. It is a good device for monitoring your heart rate and your sleep patterns. 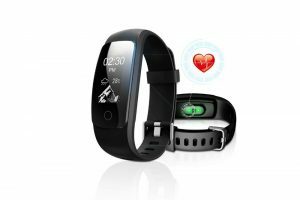 It is easy to compare Juboury’s Fitness tracker with other fitness trackers. 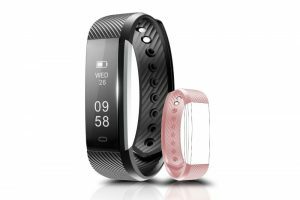 Some fitness trackers have touchscreen LED displays, and they allow you to modify the look of your display. 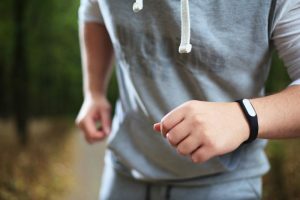 Other trackers may be a bit fancier, allowing you removable wristbands and their manufacturer sells a variety of colors for you to choose from. Another thing Juboury lacks when compared to its competitors is the water-resistant feature. Some brands allow you to go swimming with your fitness tracker. However, diving is not recommended with most fitness trackers unless you get a premium and high-priced tracker. It does beat some trackers because some trackers fail to monitor your heart rate. A tracker should monitor your heart rate. Your choice to get a Juboury Fitness tracker will be dependent on your lifestyle. If you participate in swimming, then this fitness tracker may not be the best for you. 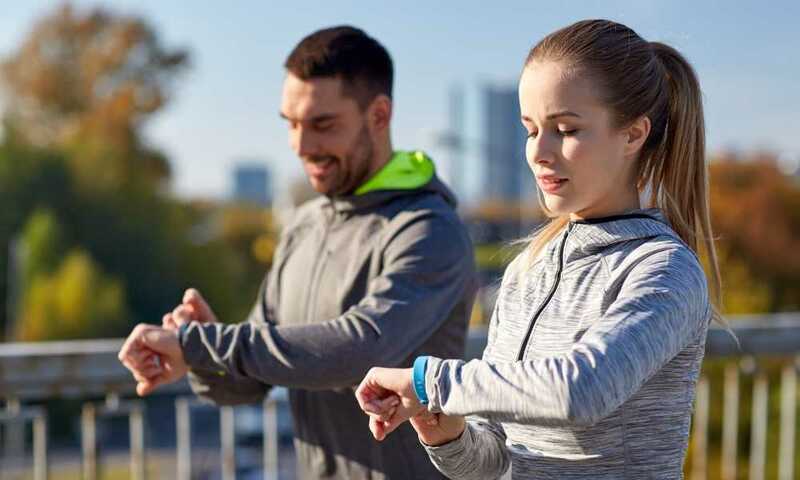 It also may not be the best option for people who have an aversion to ‘do it yourself activities.’ However, if your activities do not include swimming and you are a good troubleshooter, then you should consider the Juboury Fitness Tracker.